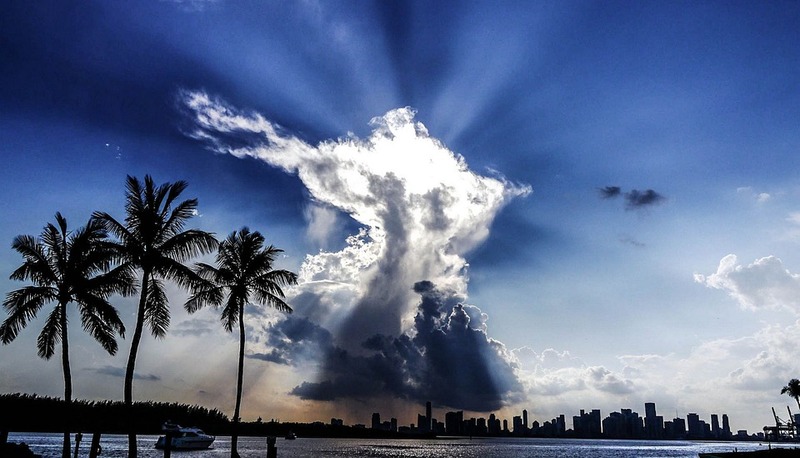 This is what you need to know about one of the most desirable neighborhoods in Miami. Mediterranean, old Spanish, Art Deco, Tudor revival – all these giants of architectural design can be found in the historic neighborhood of Morningside. All created by the most famous architects of their time starting from the 1920’s up to today. Besides architecturally significant, Morningside has proven to be part of the big leagues with its desirability becoming larger than just a quaint bayfront community. Morningside was the first historic district of Miami. Encompassing NE 50th street to NE 60th street, these lush tree-lined streets tell a story of past, present, and the future of Miami. Although all 400 homes are in a designated historic district, only 165 are marked as pre-war historic “contributing” homes. These are located from NE 55th street to NE 60th street and these streets have landscapes medians, and sidewalks. 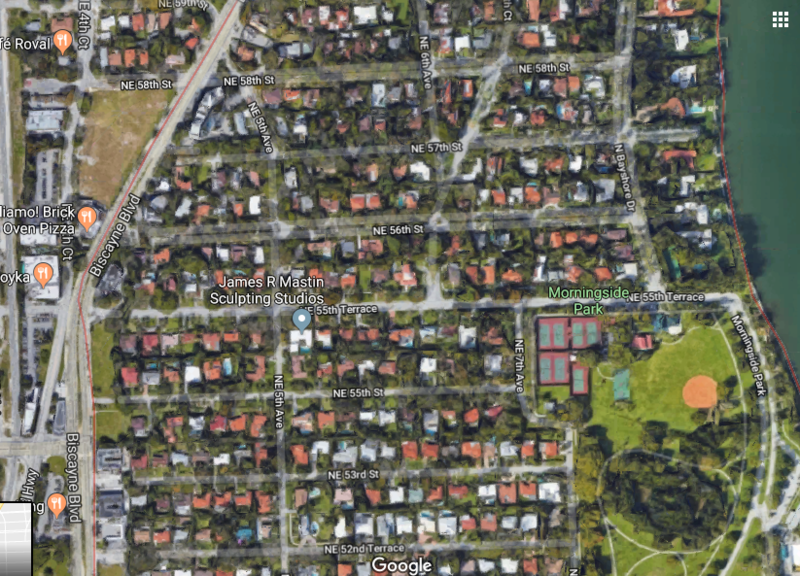 Developed in 1922, Morningside still holds the title of one of Miami’s best-planned subdivisions. The wide, tree-lined roads serve as almost a signature trademark of the area. 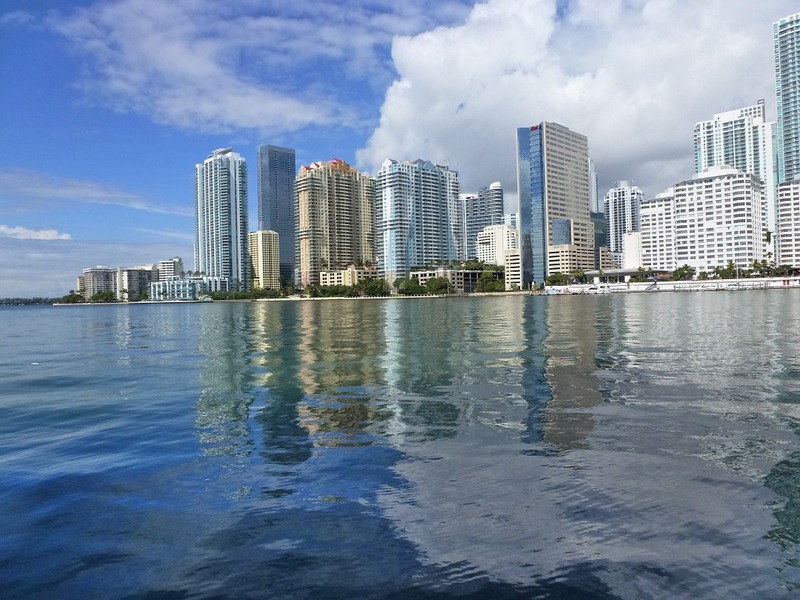 Rich in history and beauty, the neighborhood and its amenities are all within steps of Biscayne Bay. The Morningside park which residents enjoy offers everything from paddleboarding on the gorgeous bay to tennis lessons for children and adults alike on the well maintained and lit tennis courts. The perfect setting for an afternoon picnic or a walk at Sunset, this park is part of the community’s identity. The park also contains a large community swimming pool. Neighboring schools that local children attend are considered amongst the best in Miami. With the recent expansion of legendary private Cushman school, families call this school a second home from Nursery through high school. With Morningside’s close vicinity to downtown Miami, many parents from the neighborhood send students to the top-rated iPrep Academy, where Alberto Carvalho the Miami Dade County public school superintendent serves as principal of this highly competitive and cutting edge school. A true testament to the high demand of this historical Miami marvel is the recent sales activity for these unique homes. With the increasing interest from growing families, it’s no wonder Morningside has seen 9 homes sold in the last 6 months with the highest dry lot sale price coming in at $708 per square foot. Morningside presently has 22 non-waterfront homes that are currently for sale – 13 of which are located in the historic side. The proximity to downtown is one more reason gated Morningside is so Hot as well. Showcasing all the splendor of an in-tact historical old Spanish Morningside home for sale is “The Great Gatsby” residence of 5932 NE 6 Avenue. Priced at $1,875,000 this stunning mansion is the best value on the market. Boasting rich oak and tile floors as well as a Venetian pool and a picture-perfect loggia is only the beginning. The property also has plenty of space to host family and friends. The main house commanding 4,200 sq ft of the property with the additional two in-law suites (2/1 and 1/1) adding 1,800 square feet, makes enjoying the holidays with your loved ones that much easier. This masterfully restored estate is nothing short of magical. Join us today Saturday, March 30, 2019, from 1pm-3pm for our open house at 5932 NE 6 Avenue, Miami, Florida 33137 and see for yourself why everyone has fallen in love with life in Morningside. Contact us today for the professional, and personalized Real Estate services you deserve, from the best Morningside Realtors in Miami.